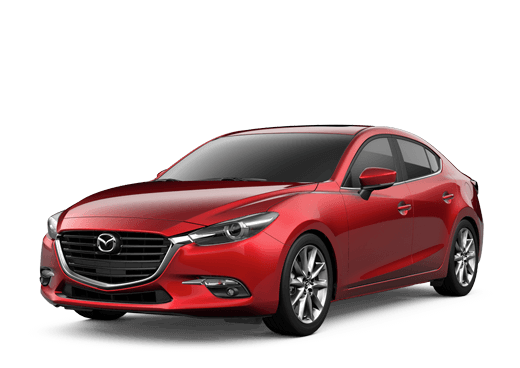 Having to get your vehicle repaired after an accident can be a miserable situation; but at Jeff Schmitt Mazda’s Elite Body Shop, we want to make it simple and stress free. Whether you have hail damage, scratches and dings, or you’ve been in an accident, we will get you back on the road in your time. Our collision repair technicians are certified so you can rest assured that your car, truck, or SUV will be worked on by experts who care about your car as much as you do. You can count on us to do the job right, every time. 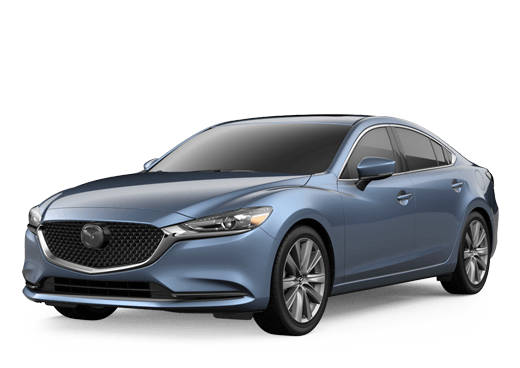 Jeff Schmitt Mazda Body Shop services all makes and models and works with all major insurance providers. Schedule an appointment for a quote today, and then we’ll get to work on restoring your vehicle to its former glory. Please Call or E-Mail us with your questions or to schedule a time for your repair quote. We would love to hear from you! You can also contact our Body Shop Manager, John Schum at 937-458-2683.